The 3ft to 4ft sized mirrors here at Mirror outlet are the smallest mirrors within our moderate sized section. 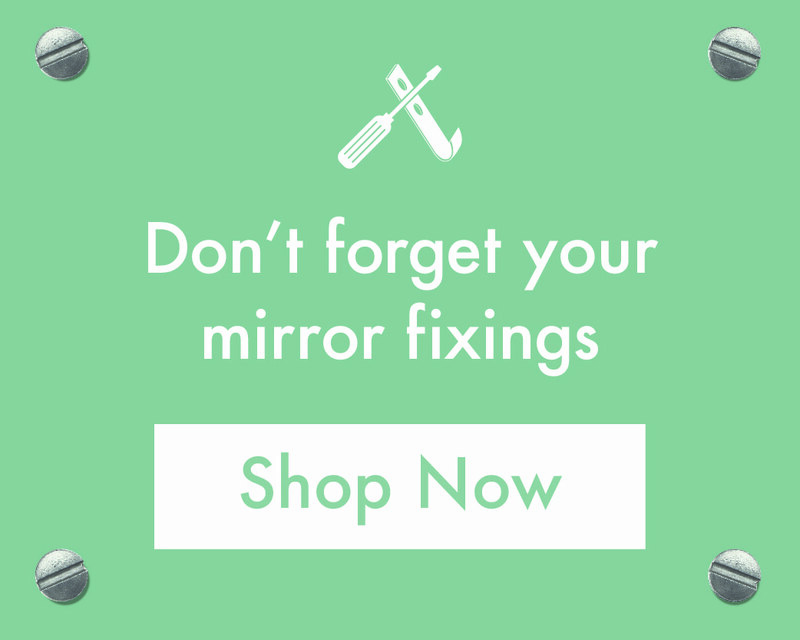 All of the mirrors that we provide here at Mirror Outlet are made from the highest quality materials and are designed to suit a variety of different home styles. Whether you’re seeking an antique style mirror, a more contemporary/modern designed mirror, or something completely unusual or different, you can be assured that we have the ideal 3ft – 4ft sized mirror for you!